Distressingly often, I see good programmers building applications with a flawed stack: PyMongo plus Tornado. 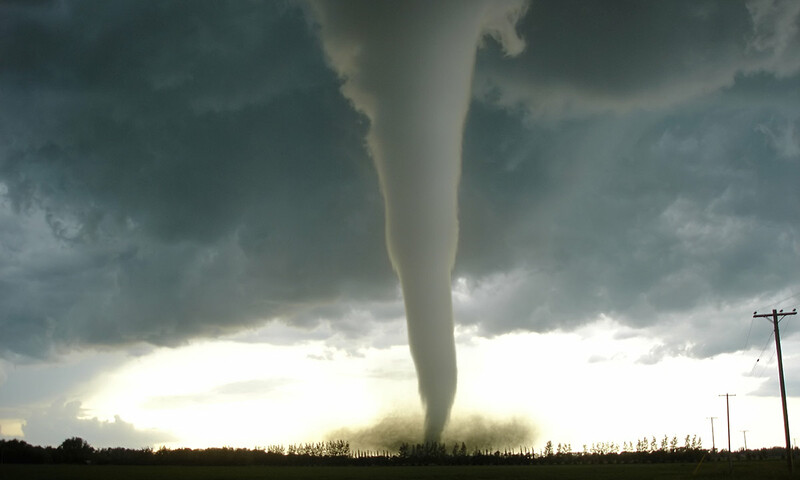 Tornado is an asynchronous Python web framework, and PyMongo is a blocking driver for MongoDB. Obviously, any lengthy PyMongo operation blocks the event loop and hobbles its throughput. I'm the author of Motor, a non-blocking driver for MongoDB and Tornado. I wrote it as an async alternative to PyMongo. If you have a Tornado application and want to add MongoDB to your toolset, I hope you'll connect to it with Motor. Of course, most of your MongoDB operations still need to be well-tuned, but if you're using Motor, a handful of slow queries won't destroy your application's total throughput. # Using Motor with a callback. # Using Motor with a coroutine. Either way, the caller of your function must also be ported to a callback or coroutine style. So must its caller, and the caller above it.... Is there any way to update your code incrementally, or must it be rewritten all at once? David Stainton, an acquaintance of mine on the Tornado mailing list, has recently ported a 10,000-line Tornado app from PyMongo to Motor. He tried a few angles of attack and learned which approach is best for incrementally rewriting a large application. He wrote a thorough and pragmatic article on porting a Tornado app from PyMongo to Motor; you should go read it.